Educator. Political force. Suffragist. Charl Ormond Williams juggled all these roles in an era that rarely saw a woman work outside the home. Appointed superintendent of Shelby County Schools in 1914, Charl, only 30 years old, redefined educational administration in the six years she served in this capacity. Through her leadership and vision, the county school budget was doubled with more than a quarter of a million dollars allocated to new construction and equipment. 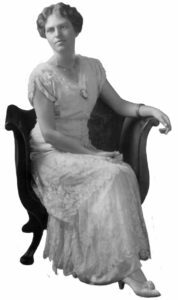 Charl’s world travels began after her 1921 election as the first Southern woman president of the National Education Association. That next year, as the newly elected field secretary for the NEA, she logged an average of 40,000 miles a year throughout the United States. For three decades following her involvement with the NEA, she helped strengthen the organization and lobbied for a federal Department of Education and federal aid to education and campaigned to end discrimination against married women as teachers. She took her crusades abroad to Japan, India and Pakistan in 1953 to organize teaching groups, and visited Russia two years later to study educational methods. Politically adept, she also became a “first” in the political arena, the first woman from the Volunteer State to become a member of the Democratic National Committee. She was also elected vice chairman in June 1920, the first woman to hold such a high post. In Nashville that August, she was the leader of the combined suffrage forces as overall chairman of the ratification efforts pushing to make Tennessee the 36th and final state to ratify the 19th amendment. She stood by Gov. A.H. Roberts’ side as he signed Tennessee’s ratification papers of the so-called Susan B. Anthony amendment making votes for women the law of the land. In 1935, Charl was elected president of the National Federation of Business and Professional Women’s Clubs. She also served a term as national vice president of the Parent Teachers Association, and in 1955, she was elected vice president of Phi Beta Kappa. 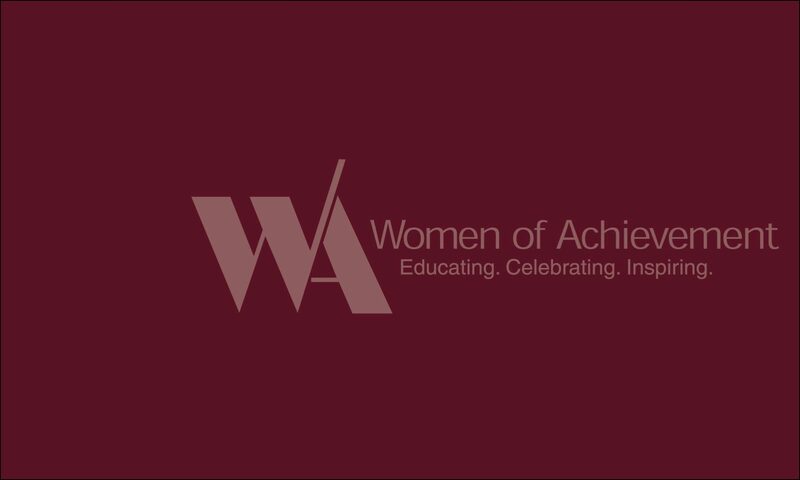 So respected as a leader and strategic planner, Charl was named one of the 12 American women competent to hold the presidency of the United States by the president of the International Federation of Business and Professional Women’s Clubs. Charl Ormond Williams’ legacy is an enduring one, having affected education for our children, state and federal laws, and the business community three decades after her death.